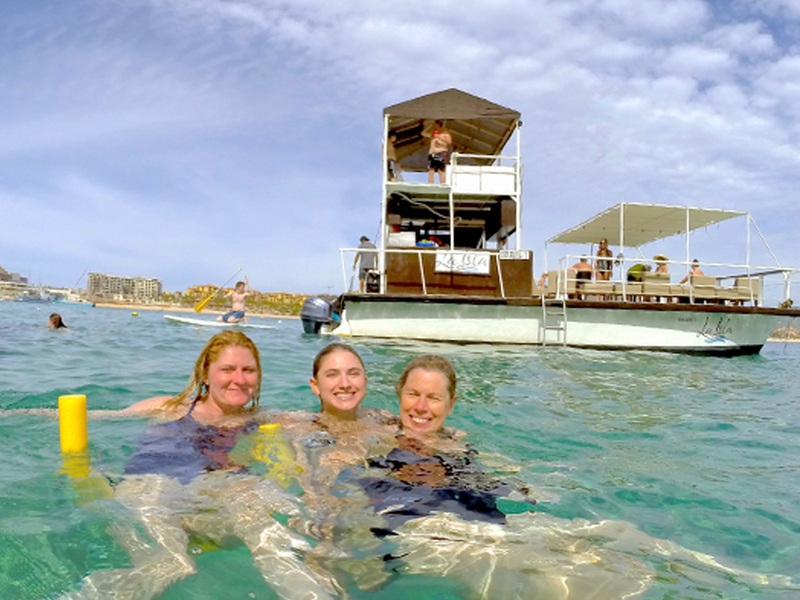 This 40 foot custom made, two story catamaran is made for groups of up to 35 people. 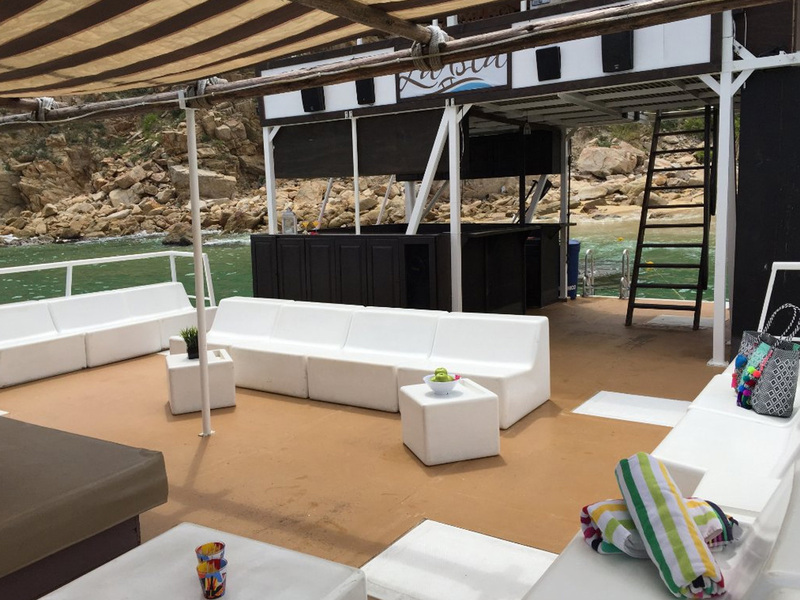 Play your own music on our MP3 system, choose your own activities, and bring your own food/drink or let us cater your trip at low special rates! 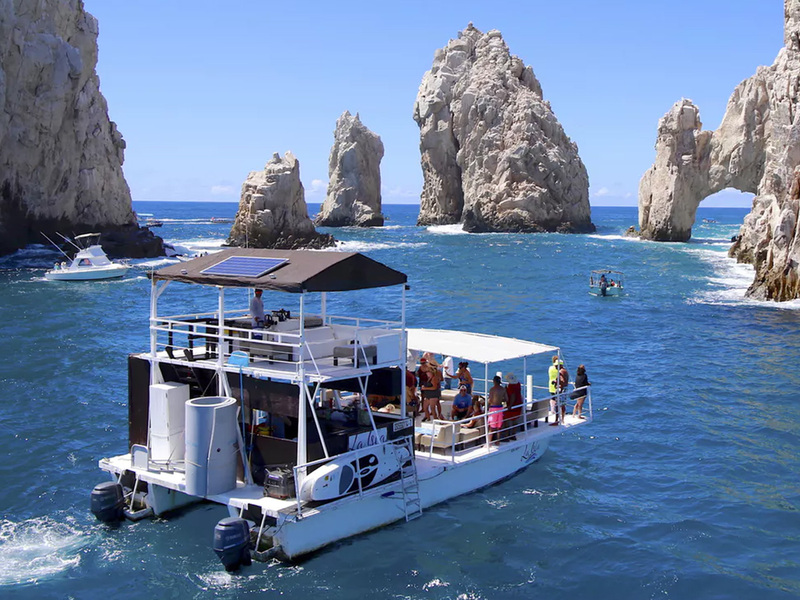 The Isla Grande also features a full kitchen. 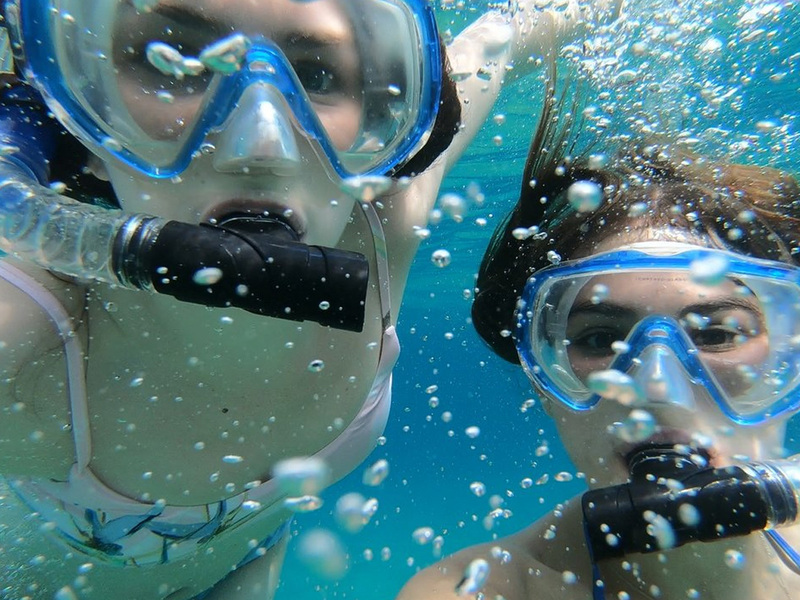 We provide stand-up paddleboards, snorkel gear, and a water mat. 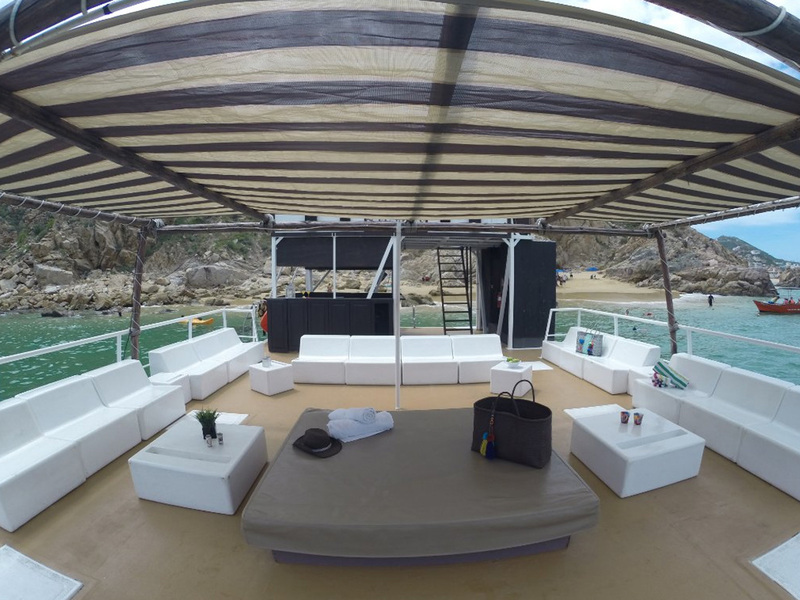 There are 2 bathrooms aboard the Isla Grande. 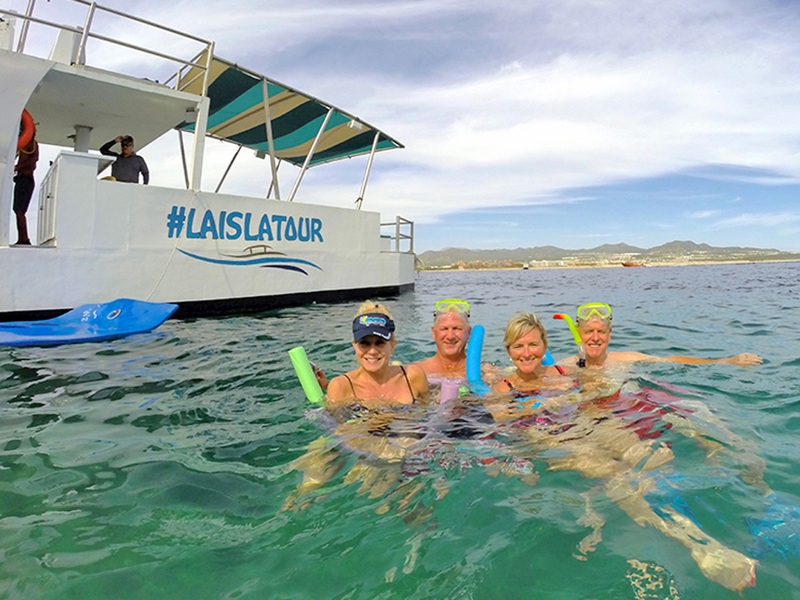 The Isla Grande Tour is perfect for large groups of 35 or less. 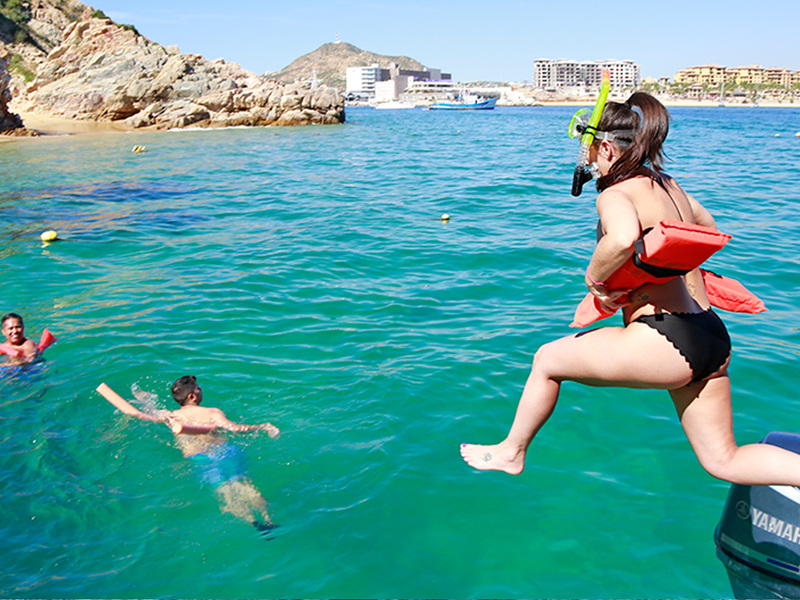 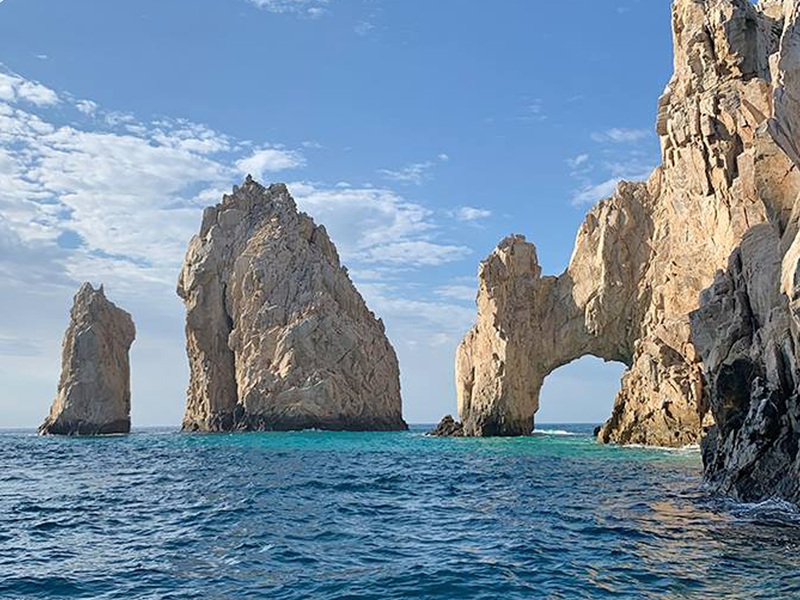 Cruise around the bay of Cabo San Lucas and explore all the points of interest before anchoring at a semi-private beach where you can take advantage of the Isla Grande’s amenities.